Assigning Territories to Opportunities can be done manually, but there is an option by which you can automate this process. 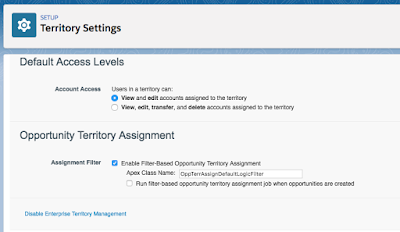 This blog post is all about writing Apex class to automate the Territory assignment to Opportunity record. Territory2Type: This represents the category of Territories(Territory2). Every territory must have a Territory2Type. The important field within this object is Priority, which is used in Opportunity filter to assign Territory to Opportunity. ObjectTerritory2Association: This represents the association between Territory and Object record, which is Account. This is available only if Enterprise Territory Management is enabled. 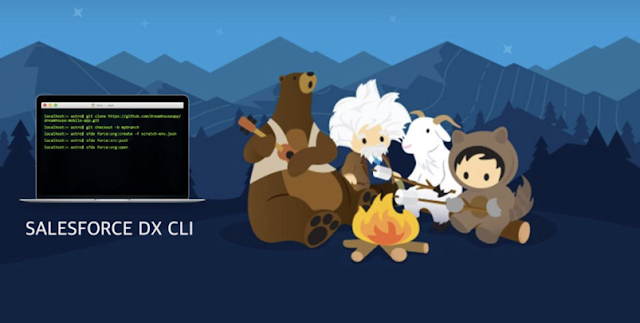 The Apex code is written here in the Salesforce Developer's guide. If the Opportunity's Account record is assigned to no Territory, then Opportunity's territory2Id field will be null. If the Opportunity's Account record is assigned to 1 Territory, then Opportunity's territory2Id field will be assigned to same Territory record. If the Opportunity's Account record is assigned to more than 1 Territories, then Opportunity's territory2Id field will be assigned to that territory record which is having highest priority. 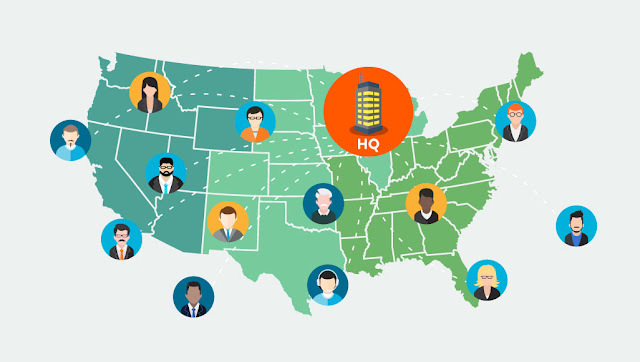 If multiple territories are having the same priority, then Opportunity's territory2Id field will null. The class OppTerrAssignDefaultLogicFilter is provided by Salesforce. But you can write your own class to implement logic as per your business need and use that. 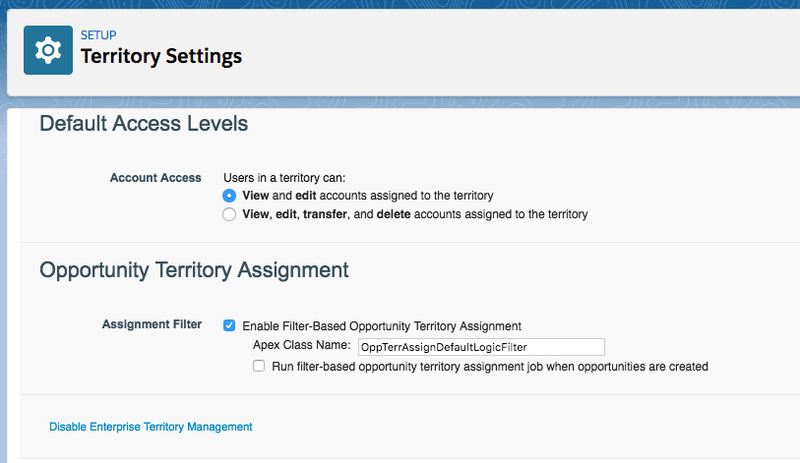 You need to make sure that you class is implementing TerritoryMgmt.OpportunityTerritory2AssignmentFilter interface. This class will execute only for those Opportunities where IsExcludedFromTerritory2Filter = false. This is the field named as "Exclude from the territory assignment filter logic" found in Opportunity record. You need to include this field in Opportunity page layout to select/de-select. Otherwise you can use the api to set the value of field IsExcludedFromTerritory2Filter. This apex class can work on maximum 1000 opportunities. With the introduction of Salesforce DX, it creates confusion how can I work with old Salesforce(Non Salesforce DX) projects. 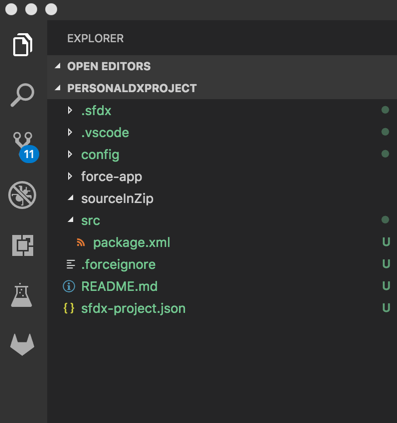 In this post, I tried to explain how you can still work with your existing non salesforce dx project code, but get all the benefits of Salesforce DX. First let's understand the biggest difference between Salesforce DX and Non Salesforce DX which is that in Salesforce DX we don't need any package.xml and all the changes will be automatically detected. Basically in Salesforce DX, the project format is different than traditional Non Salesforce DX project format. In today's blog post, I will discuss how Salesforce DX can be used without enabling Developer Hub with normal Salesforce instance. I will be using one my developer org(Non Salesforce DX) for this one. Above command will open the browser where I will be providing my org's credential and thus authenticating my personal org. With -a, I am here giving alias "SudiptaPersonal" to my developer org. Advantage of setting alias is that going forward, I will be using alias to issue any commands against this org instead of typing username and password every time. -u: I am using alias to execute this command against my Personal Salesforce Org. -r: This is the location where the zip file will be stored. -k: Location of the package.xml which will be used to retrieve the list of metadata. 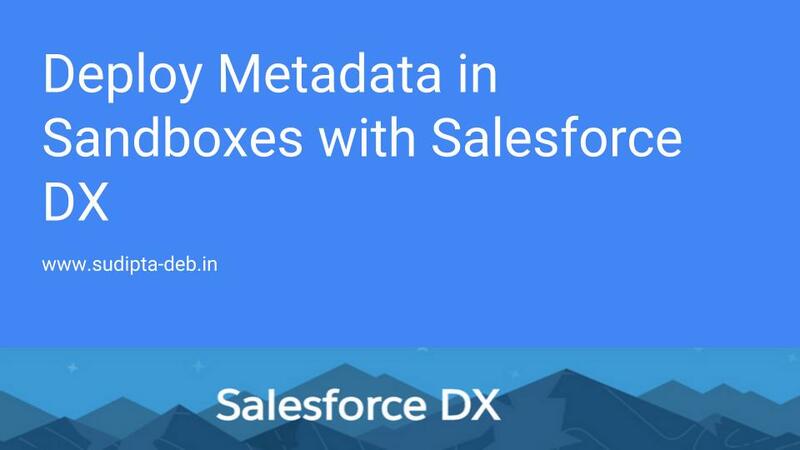 Now let's try to deploy the metadata using Salesforce DX. I will be using below command to deploy metadata into regular Salesforce instance. -f: Zip file location containing metadata and package.xml. -w: Wait time in minute for operation to complete. sourceInZip: This is the place where the metadata will be downloaded in zip format. 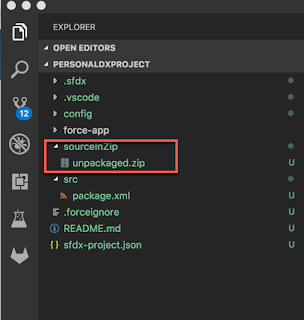 This will retrieve the metadata in zip format and store in the folder sourceInZip. -d: Folder where the converted code and package.xml will be stored. -r: Folder containing the current Salesforce DX. With code base converted, I will execute the below command to deploy this file in my non-salesforce dx org. This process is required to deploy changes from Salesforce DX org(your development environment) to Non-Salesforce DX org (for example: QAT). 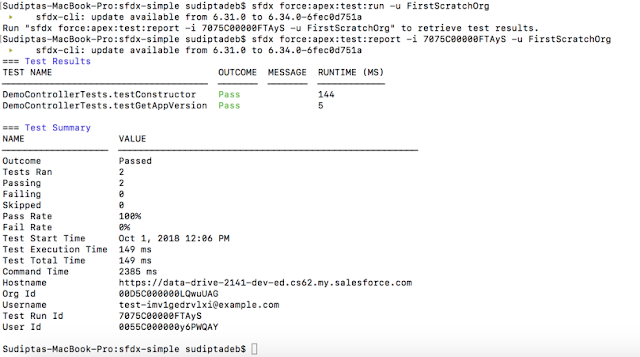 Here is the small video showing how to use Salesforce DX to retrieve, convert and deploy metadata into Non-Scratch Org. 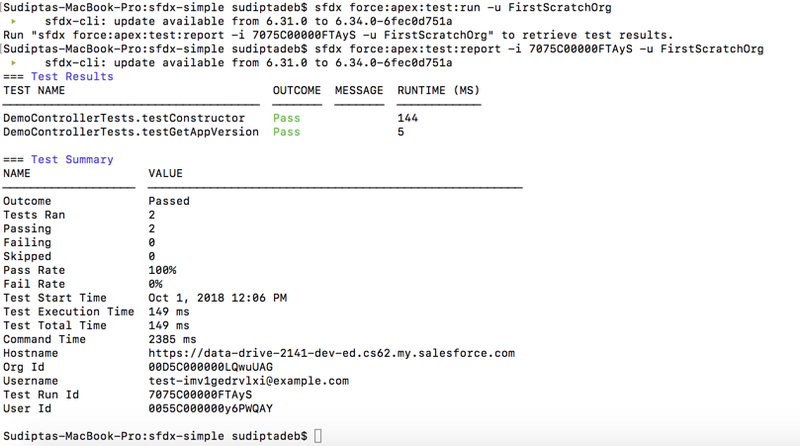 Salesforce DX is a way to shift your development lifecycle and to manage your source of truth. But don't consider Salesforce DX is going to do any magic, as a developer/release manager/lead you need to come up with your own strategy to manage your releases, other challenges like code conflict, urgent fix etc. Why we need Salesforce DX? I think the best way to answer this is with some real time scenarios. Recently I was working with one of my customer who was having multiple sandboxes like DEV, SIT, QAT, UAT. A typical scenario. Now every time there was any kind of production issues, development team tried to find out the root cause and also tried to find out if the issue was due to some of the recent releases. But since all sandboxes were having the same code as Production, there was no way to find out previous code base. So in this situation normally developer request for a new sandbox with production code and fix the issue. This type of development is known as "Org Based Development". 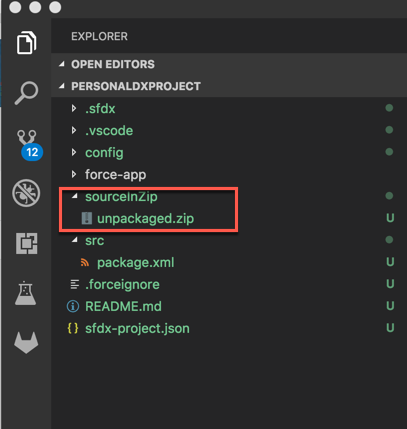 But consider if the code was present in some source control repository then developer can easily get the previous code base, compare code between recent releases (basically comparing between master and branches). But does that really solve our problem? Somehow, but not fully. So basically we need to create an org from code present in source control repository(specifically from branches). Salesforce DX will provide us this option. This type of development is known as "Source Based Development". Salesforce DX introduces a new type of org known as "Scratch Org" which can be created from source control repository. Salesforce DX can be enabled for any Salesforce instance. They are known as Developer Hub. 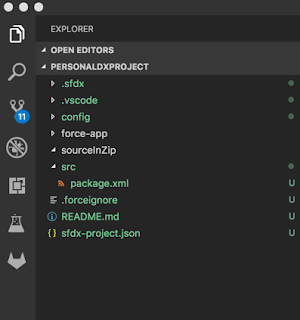 Winter'19 will provide us the option of enabling Salesforce DX even in developer org. From Developer Hub, we can create multiple scratch orgs. Scratch orgs are basically temporary org which can be created from source control repos and can be used to build some functionalities, perform proof of concept, test and finally create packages. Once done, developer can deploy the package into sandbox, push the code into repos and finally delete the scratch org. We need one repository to work with Salesforce DX. We will work with the this repository. So let's start by cloning the repository. Execute the below command which will authorize Salesforce DX to login into Developer Hub. -d will make this as the default org and -a will set Sudipta as the alias for this org. Setting alias is really helpful to execute the command without typing the username every time. Here is the result. See the alias in set as Sudipta. D indicates this is my default org and status is Connected. The important file to create scratch project-scratch-def.json file. It will be stored inside the config folder. This is the place where you will put the configuration of your scratch org. Here is the documentation which lists all the scratch org definition configuration values. In Winter'19, you can specify scratch org settings or org preferences in this file , but not both. Since Salesforce is going to deprecate support for org preferences in this file from Spring'19, it is recommended to convert org preferences to scratch org settings. How to convert is documented here. Below command will open the scratch org in browser. See the beauty of alias as you don't need to remember the username and password to login to your scratch org. Now I have created one custom field in Account object, updated FLS in few profiles, added the field in page layouts. I also have made some changes in DemoController.cls in my local machine. So the above command will give me the below result. Important column is STATE which will indicate where the changes happened. Below command will generate the password for your scratch org. Successfully set the password "P7(pD|ca57" for user test-imv1gedrvlxi@example.com.